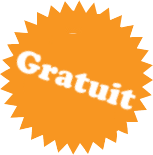 You are interested in exotic animals? 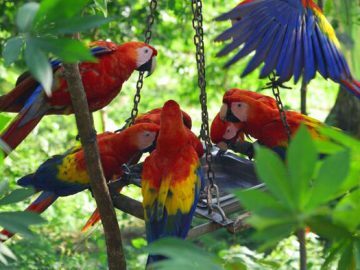 The protection of sea turtles and parrots concern you? 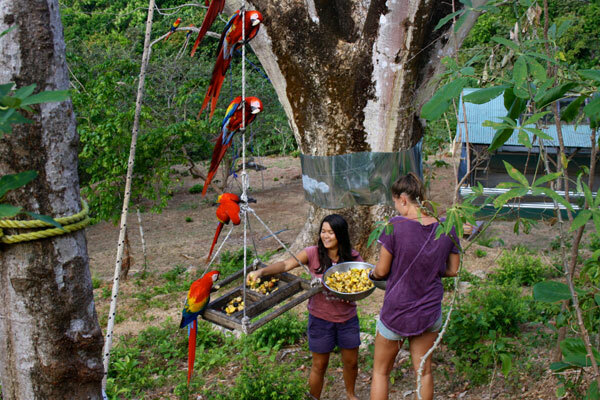 Then our animal protection projects in Costa Rica are perfect for you! 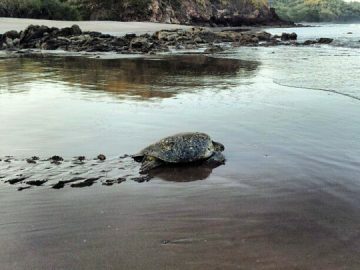 The protection project for sea turtles has two sites, one on the Atlantic and one on the Pacific coast. In this voluntary service, you can observe the mystic and endangered animals, which otherwise only live in the depths of the seas. You help with the nightly control of the nests, count the eggs and miss the mother animals. 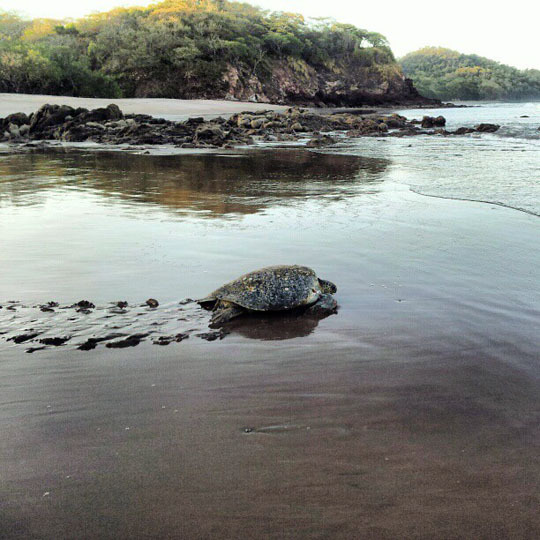 Under the guidance of local biologists and researchers, you will learn how to observe the habits and behavior of the turtles. The data collected during the observation are an important basis for inventory control. Another important part of the work in the protection project is environmental education in schools. In doing so, you teach the children about the turtles and their habitat. 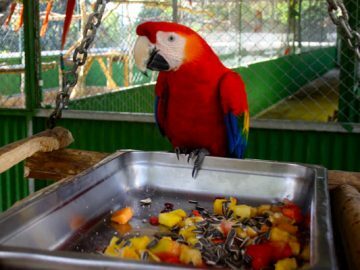 In the rearing and protection stations for parrots and exotic animals, you help with the daily tasks. Animals caught by the Costa Rican government or by the customs are caught or seized. Often these are endangered or very rare animals, which are injured, ill or neglected. 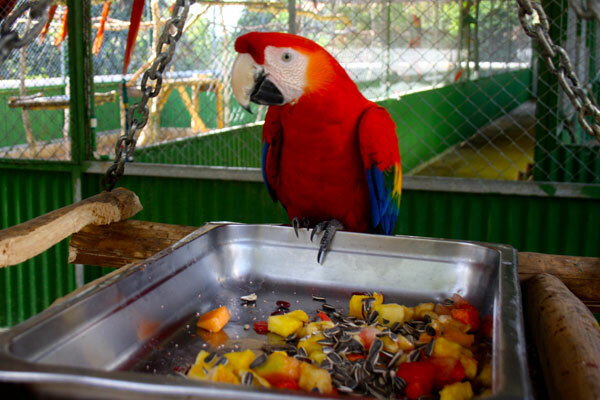 In the parrot project, the staff takes care of the rearing and care of thenative Aras in Costa Rica. 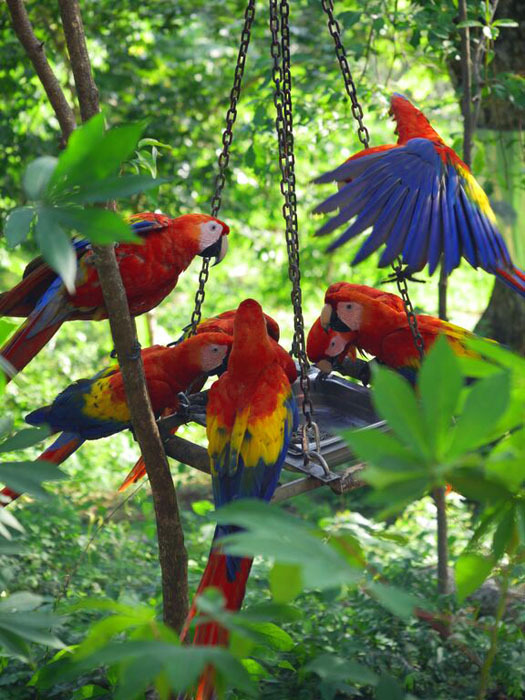 The aim of the projects is to release the animals back into their habitat. 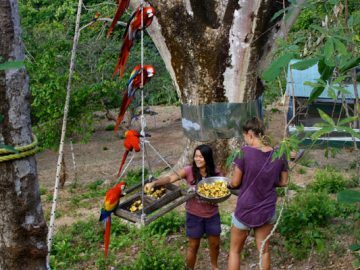 This is to ensure their existence and preserve the biodiversity of the Costa Rican forests. Unfortunately, not all animals can return to their original habitat. 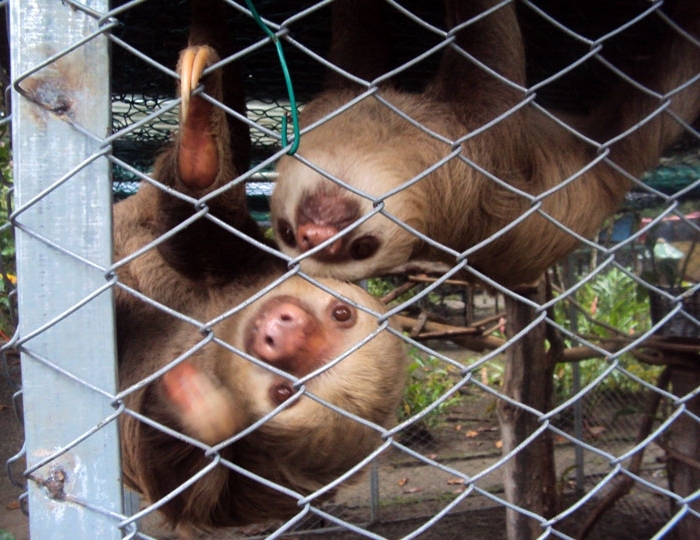 In the publicly accessible part of the protection centers, however, these animals play an important role.